What happens to incident reports? The community pharmacy Patient Safety Group has developed a simplified schematic (below) to generically illustrate some of the governance which underpins internal processes at both a pharmacy and at ‘head office’ level when a patient safety incident is reported. Patient safety incident reporting tools vary significantly across community pharmacy, as do the ways in which incident reports are submitted to national systems. This variation is often misinterpreted to mean that, as a sector, community pharmacy is not as good at openly reporting and learning from when things go wrong, as other parts of the NHS. 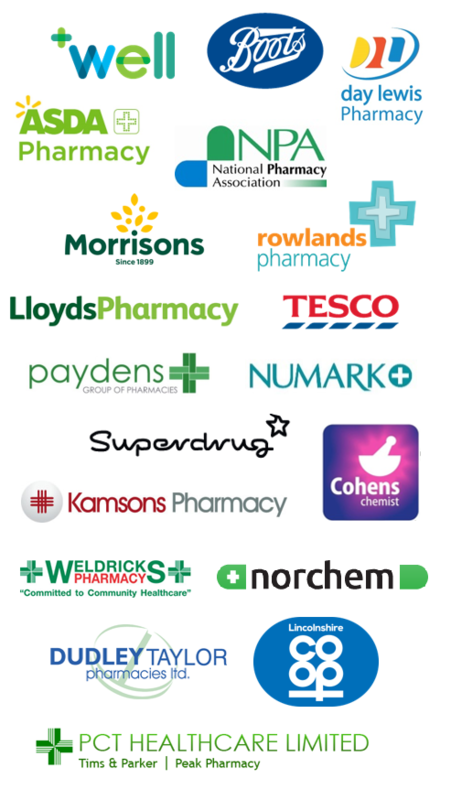 Individual community pharmacies use several different channels and platforms to regularly upload patient safety incident data to the NHS National Reporting and Learning System (NRLS). Some will upload their incident data directly as each incident occurs. Others will report their data to their dedicated MSO using a reporting tool. These MSOs will then work with a central office team to collate incident data centrally in order to conduct internal trend analysis and to support their pharmacy teams in handling incidents and preventing harm. The central office teams will then upload all of their pharmacies’ reports to the NRLS in batches, usually every few months. Due to the way in which the current NRLS is set up, this can sometimes result in data going missing or batches being rejected, which skews the overall national picture of reporting. Although significant efforts have been made between the community pharmacy MSOs and the patient safety team at NHS Improvement to improve the accuracy of data submitted from pharmacies, some of the figures presented in the quarterly reports currently being published do not give an accurate picture of the reporting and learning culture which exists, and is improving, across community pharmacies. 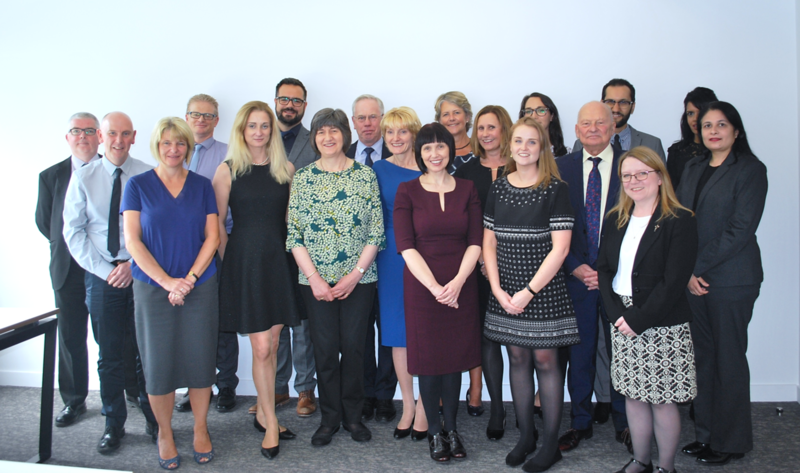 The MSOs will continue to work closely with NHS Improvement to improve the current NRLS and are already involved in helping shape the future NHS Patient Safety Incident Management System (PSIMS) to improve the overall public picture and national understanding of community pharmacy incident reporting. Year-on-year reporting to the NRLS continues to grow. To see what action is taken at NHS Improvement as a direct result of incident reports, watch their new animation and read the patient safety review and response report for incidents from April to September 2016. As well as reporting patient safety incidents to the NRLS, community pharmacy teams regularly report suspected adverse drug reactions (ADRs), commonly referred to as side effects, through the Yellow Card scheme to the Medicines and Healthcare products Regulatory Agency (MHRA). The MHRA has produced a simple animation about the importance of reporting suspected ADRs from medicines, vaccines and herbal products, whether self-medicated or prescribed. This includes suspected ADRs associated with misuse, overdose, medication errors or from use of unlicensed and off-label medicines. Further guidance for healthcare professionals relating to ADRs and Yellow Card reporting can be found on the GOV.UK website – including links to pharmacy CPD e-learning modules and example safety issues identified by the Scheme.